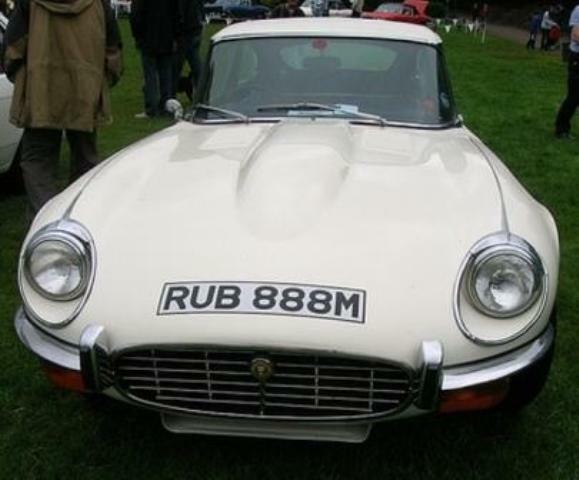 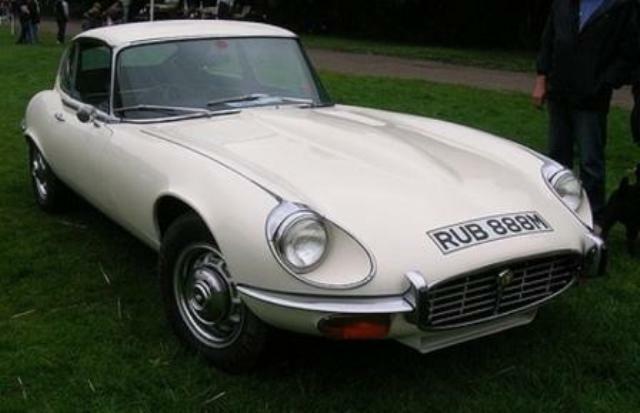 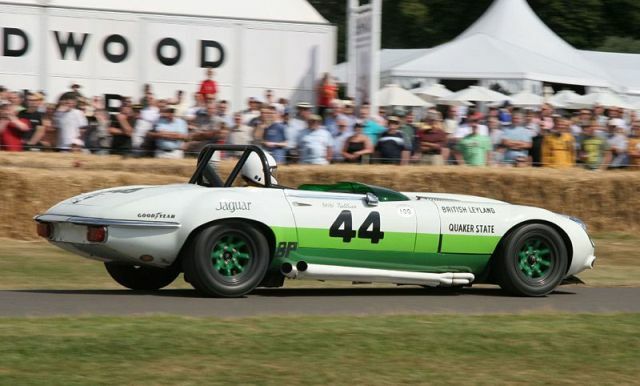 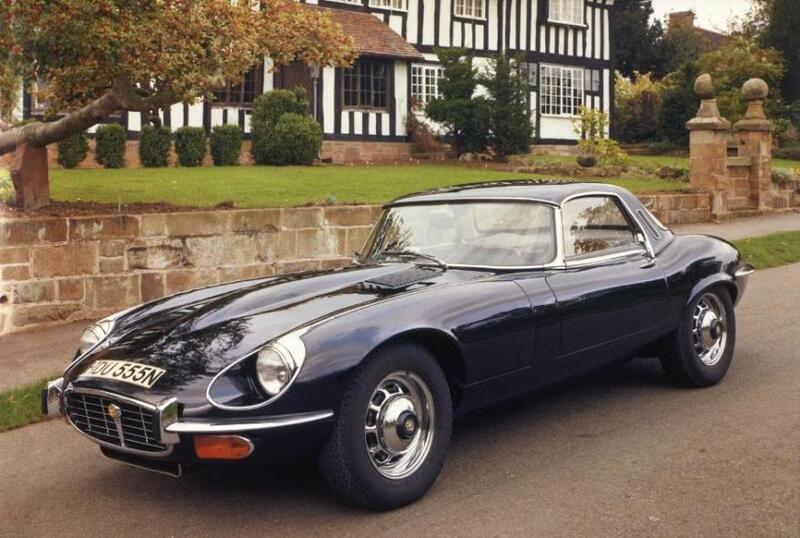 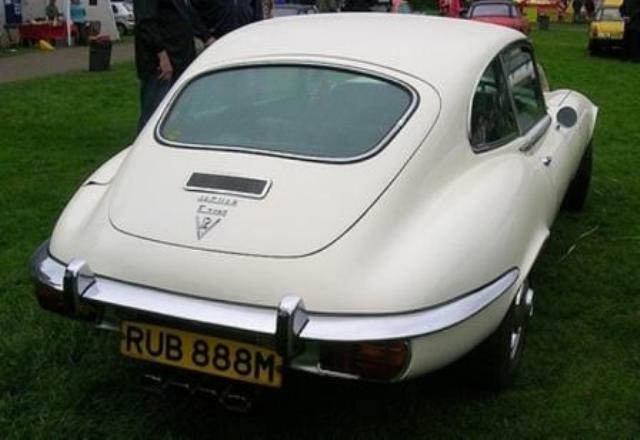 Additional Info: The E-type Jag now has a V12 engine, although some 4.2 litre 6 cylinder models were also built. 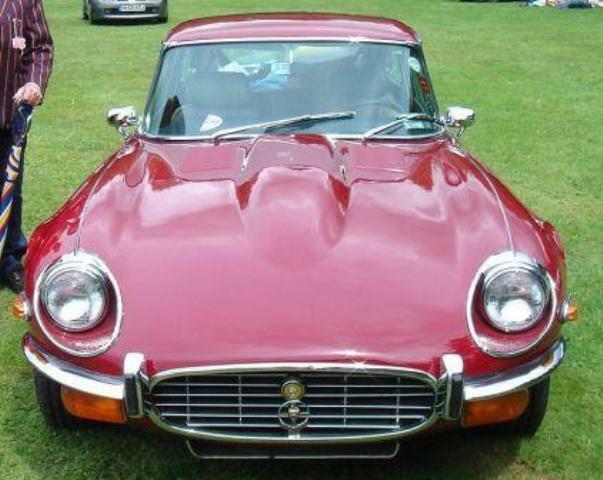 A 2+2 coupe was the only coupe now available. 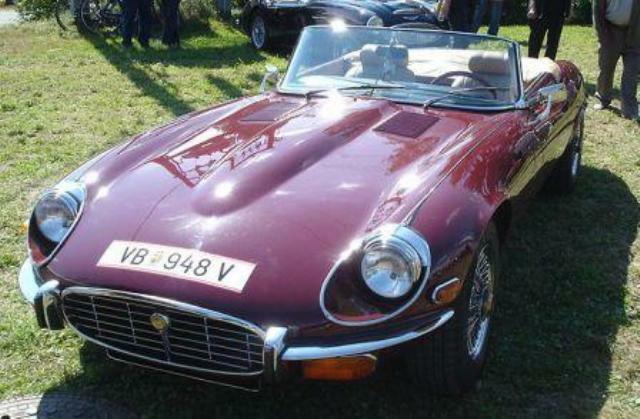 The now seemingly heavier convertible was also still available. 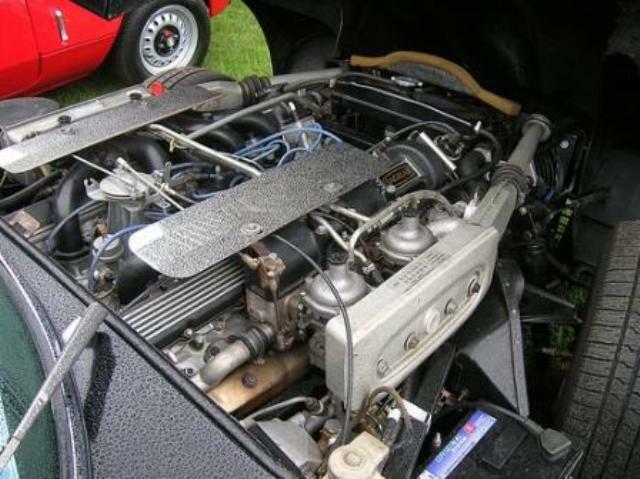 For those looking for restoration/continuation, check out the Eagle GB.